First ice-cream of the year! The bakers make the best simple sponge cakes. We scoffed them down in a second, with a cuppa of course! Loved our breakfast with friends. C loved tucking into mums food too 😘 toast wasn’t enough. She is a ganot lol ﻿﻿ ﻿We loved going to visit friends and enjoy a cuddle with their little cat. She is normally very shy but she enjoyed being stroked by O. 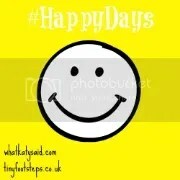 These where my happy days this week…what were yours? Top 10 – what makes my kids happy! ﻿ ﻿﻿ ﻿Just loved these coffee pictures. What do you think? Are you are coffee or a latte kinda person? 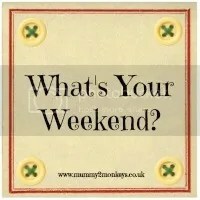 So our weekend seems to be little quiter than normal to be honest…. Had a fantastic morning with two lovely mummies from the school 🙂 We got to enjoy a lovely breakfast over at Giraffe. Just love s good chinwag. Then shopping with a 4 year old in tow stressful or what. Normally she can be great but we did have to go to two shops and it was a bit of a mission lol…oh the joys lol!